Creative Clay partners with CASA to create jewelry of hope | Feather Sound News & Beyond! 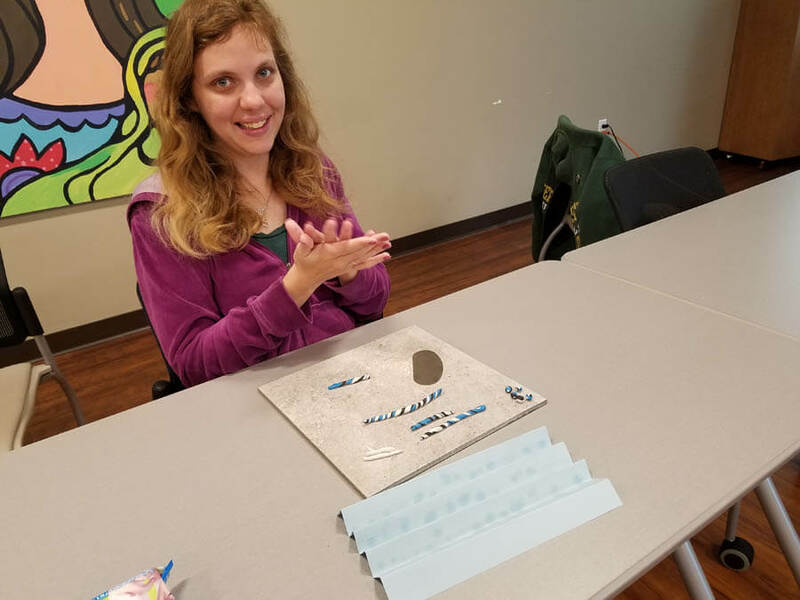 Creative Clay partners with CASA to create jewelry of hope – Feather Sound News & Beyond! “Our lives begin to end the day we become silent about things that matter.” These words spoken by Martin Luther King, Jr. inspired a Martin Luther King, Jr., Day of service project and further solidified a community partnership with between two St. Petersburg non-profit organizations. “Jewelry of Hope” married the art making skills of Creative Clay member artists with the activism and advocacy of CASA staff and volunteers. Creative Clay and Community Action Stops Abuse (CASA) used the words of King to spur action on Jan. 21 at the Family Fun Festival at Tropicana Field in St. Petersburg. 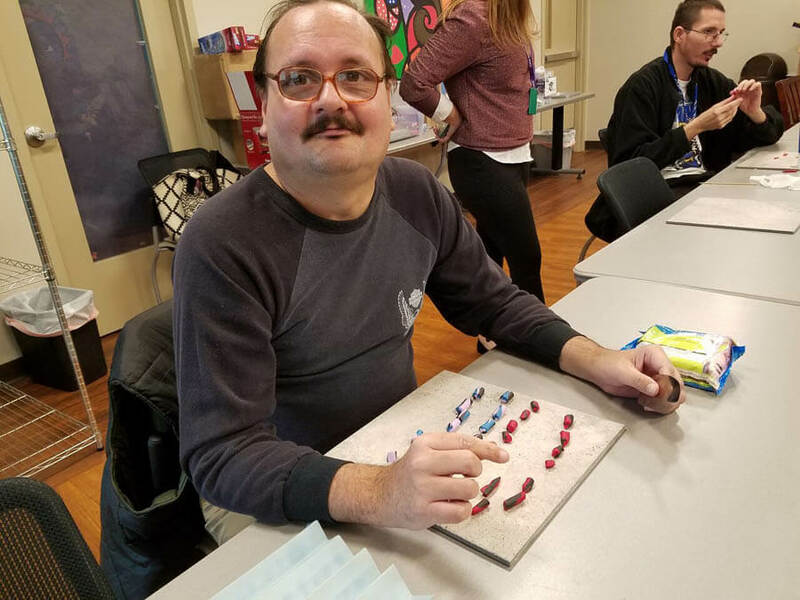 Leading up to the Day of Service, 800 colorful polymer clay beads were crafted by survivors of domestic violence and their families, Creative Clay artist volunteers and CASA volunteers. The necklaces will be given to persons fleeing domestic violence when they are admitted to an emergency shelter, as a sign of community support and encouragement. The jewelry also will be distributed as personal gifts for survivors who are homeless due to flight from domestic violence. 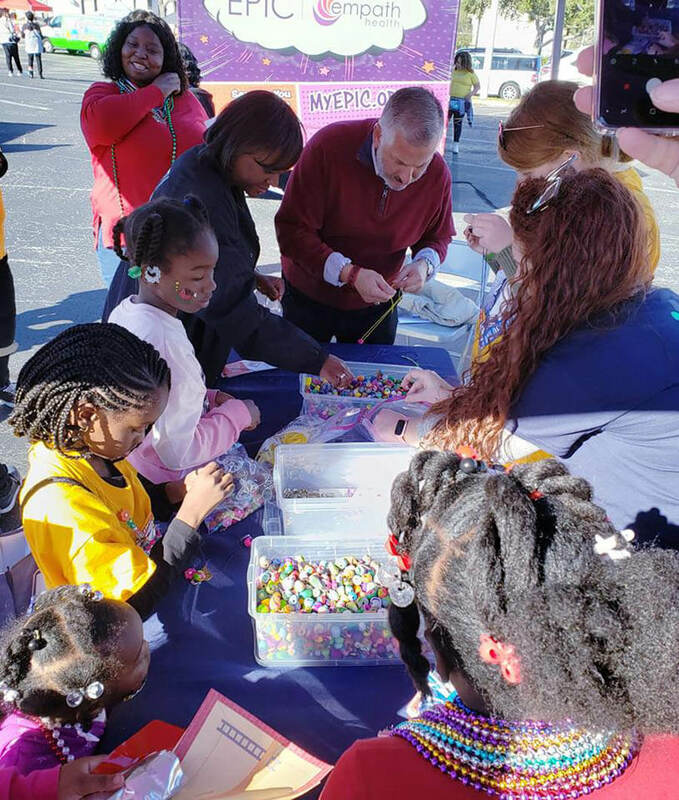 At the MLK Family Fun Festival, the public was invited to assemble a necklace for a survivor, adorned with inspirational words like “strength,” “hope,” and “courage.” The creating didn’t stop there. Some of the public even made their own necklaces, as a representation of the advocacy efforts by both organizations. For more information, visit www.casa-stpete.org; e-mail CASA at info@casa-stpete.org. Contact CASA’s office and domestic violence hotline at 727-895-4912/TTY: 727-828-1269.